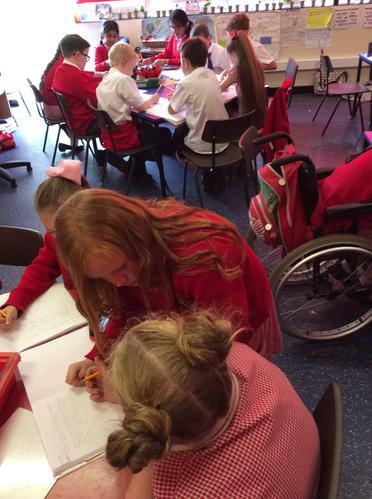 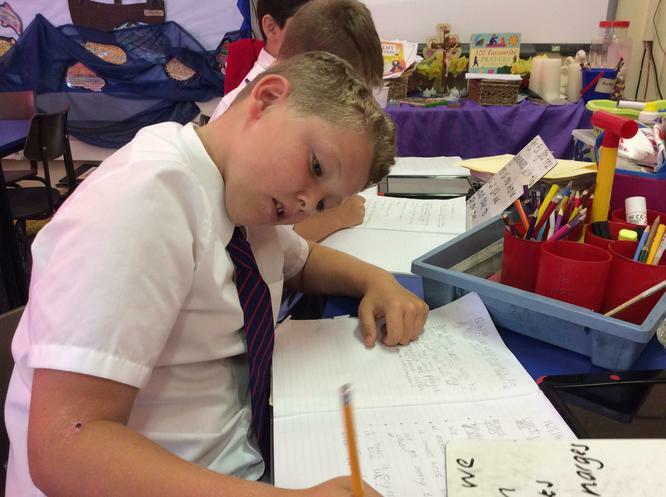 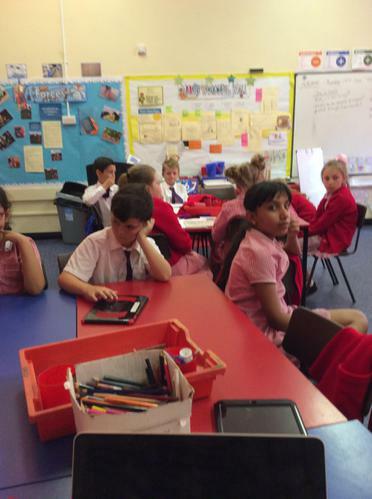 Year 4/5 learnt about the different arguments for and against being a part of the EU. 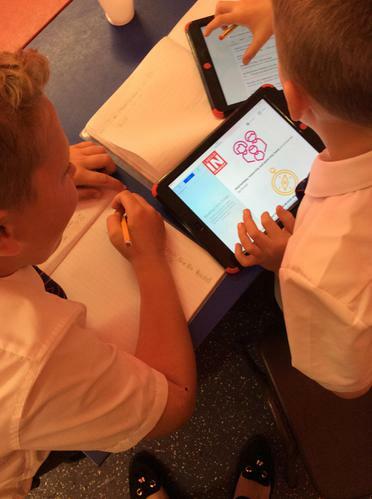 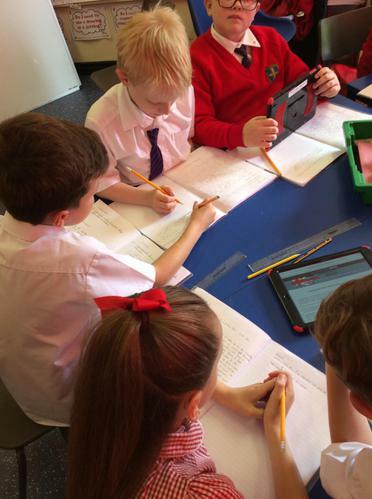 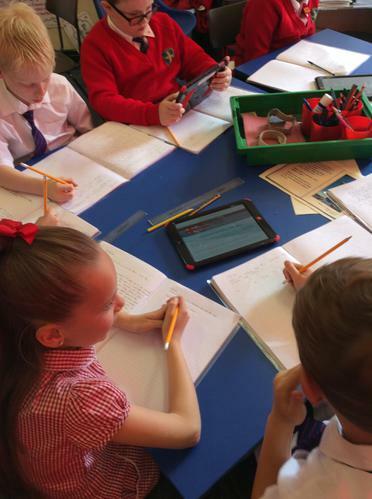 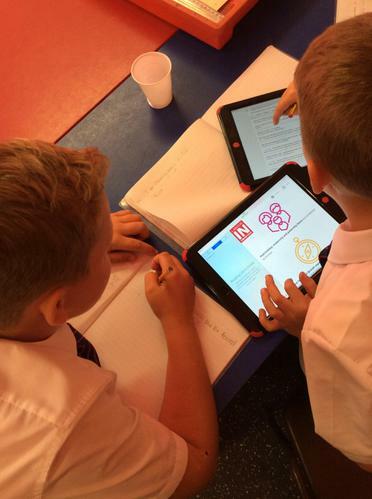 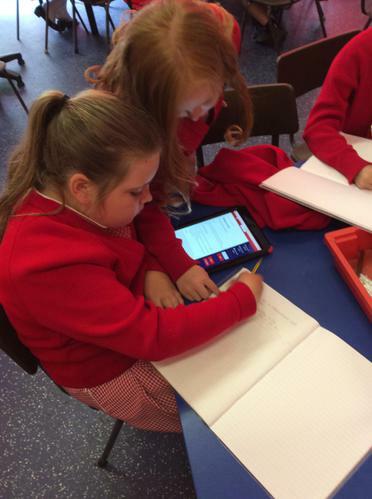 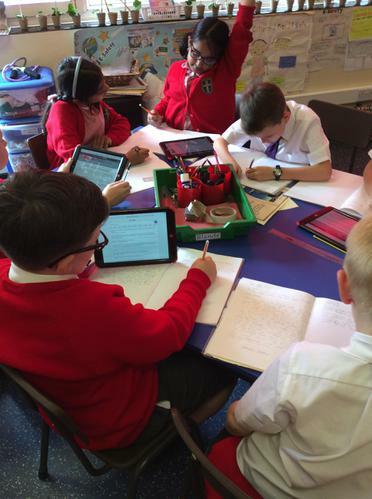 The children used iPads to research the different arguments. 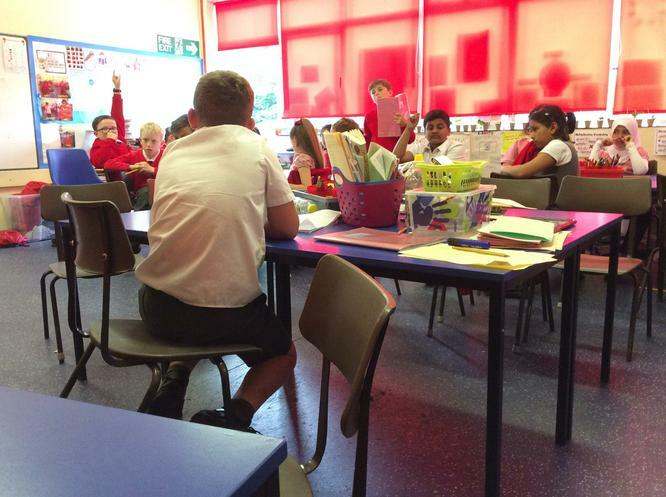 The class had a debate, sharing their different opinions. 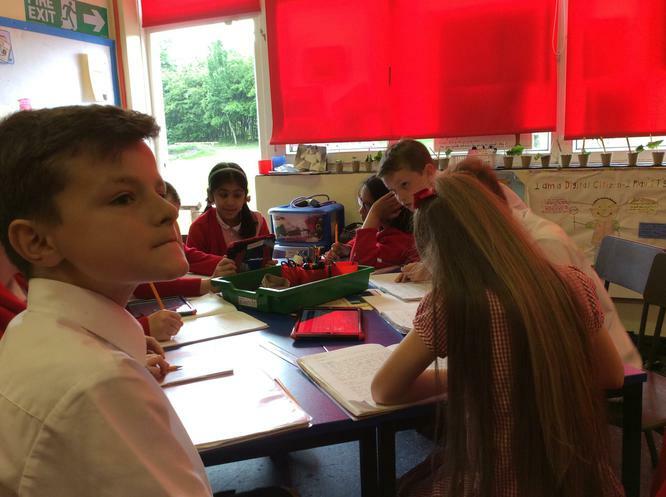 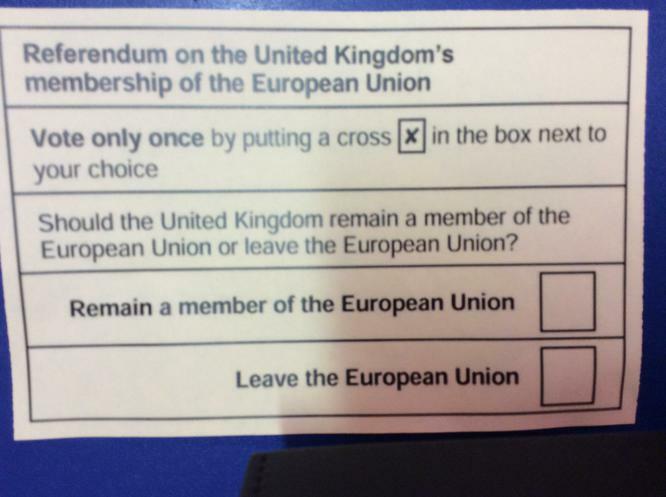 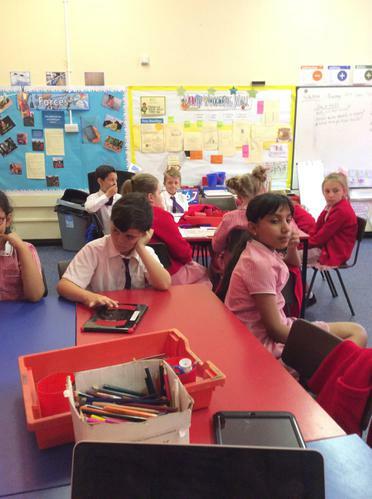 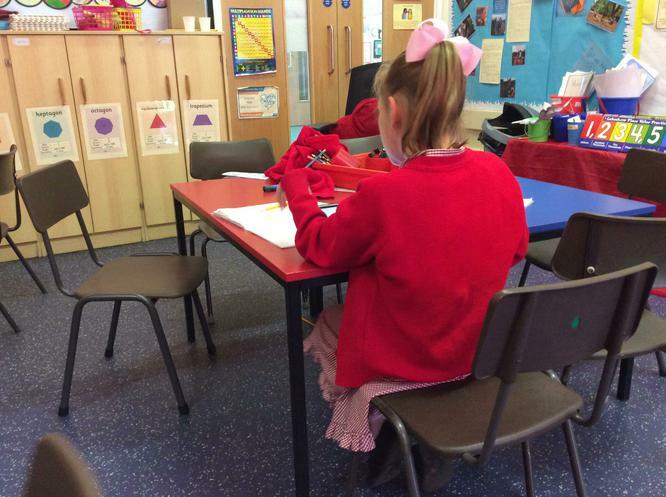 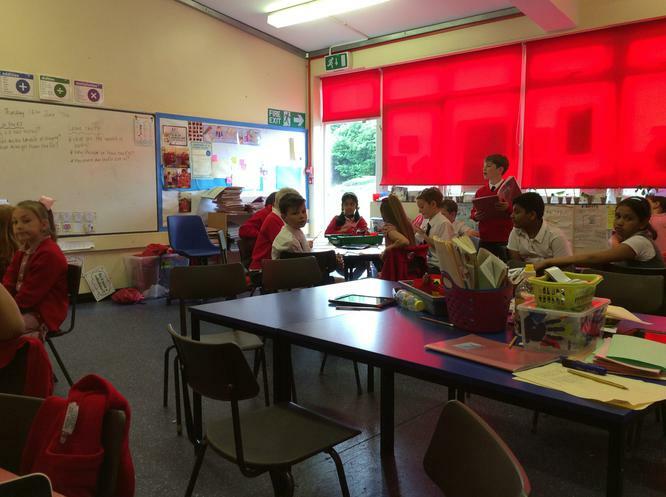 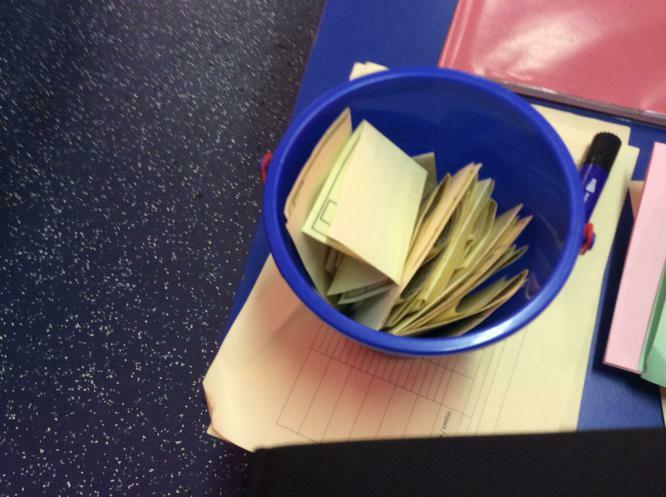 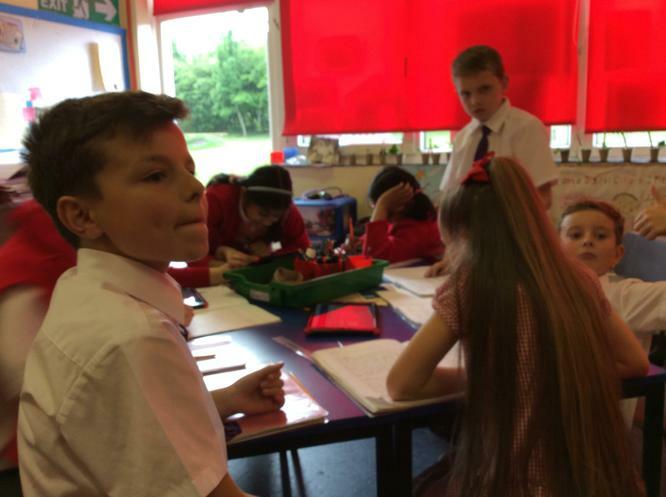 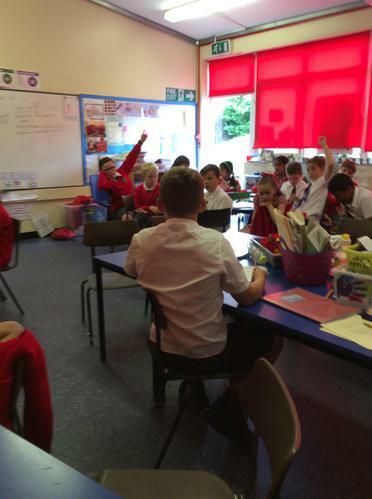 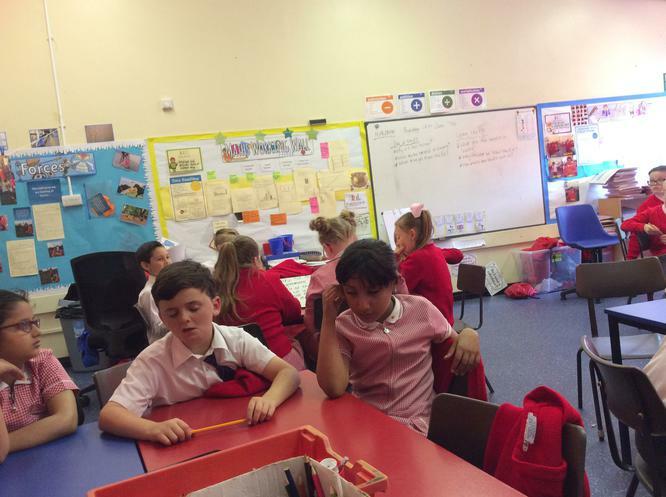 The class then had a vote whether they want to leave or remain a part of the EU.